The Oxford Canal Heritage Project is now well underway. 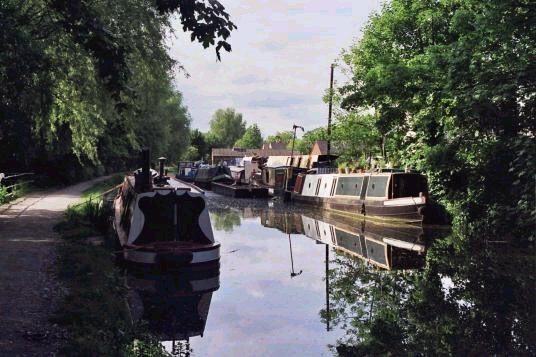 Funded by the Heritage Lottery and managed by the Jericho Living Heritage Trust, the project aims to make the Oxford Canal a distinctive destination for local people and tourists alike. By June next year, there will be new Oxford Heritage Canal Trail, a new website, better signage, and lots more information available for all visitors. 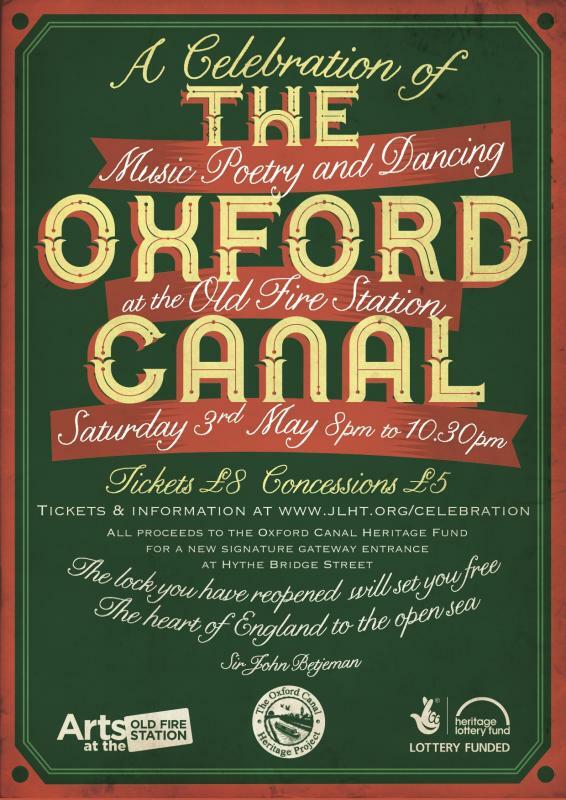 We are delighted to announce that the Jericho Living Heritage Trust, on behalf of the Oxford City Canal Partnership, has been awarded a grant of £65,000 by the Heritage Lottery Fund for an exciting project to raise awareness of the Oxford Canal and to celebrate its history. More information click here. The JLHT will also be recruiting a project manager to lead the project working with volunteers, local writers and local schools. If you are interested in applying for the position, click here for more information.